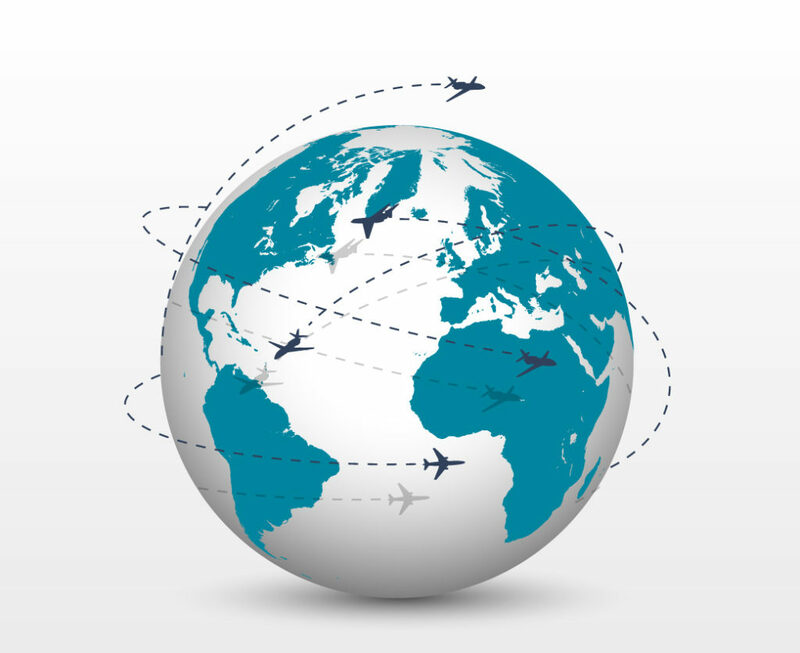 Globalisation, increased mobility and interconnectedness have greatly increased the demand for consular services. Changes in technology and society have led to more travellers, more overseas workers, more scrutiny, more complex case work, more emergencies, more exotic locations and more expectations of timely and personalised service. Governments face similar problems in the consular domain and there is a general concern as to whether they have the financial, technological and human resource capacity to keep up with these challenges. Greater cooperation on best practices, lessons learned, research, training, service delivery innovations and crisis management could improve consular services and help make better use of resources, especially for those countries with limited resources. Participants were keen on repeating the Consular Forum event and making the forum a useful platform for dialogue and information exchange; calling upon the Forum’s Steering Committee to develop an action plan, expand the membership (potentially beginning with countries invited but that were unable to attend the first meeting) and improve upon the Forum’s model following this first experience. Drawing on practical experience proposed themes for discussion included: expectations and responsibilities of citizens; impact of rapid technological change including social networking; emergency management and crisis response; family and children issues; and the application of state and international frameworks.